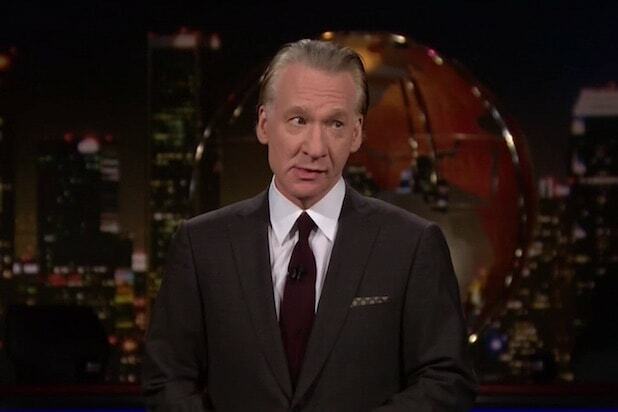 After a chaotic week in the U.S., there was a lot to talk about on “Real Time With Bill Maher” this past Friday night, and the renewed scrutiny towards Confederate Civil War statues was one of those topics. That got Bill Maher to wondering: what if the statues that are being taken down in towns from Baltimore to Durham were replaced with memorials to things that Donald Trump and other “southern heritage” defenders didn’t like? Maher thinks a good way to teach Confederate statue supporters to think about that question is to show them “what it would be like if you had to walk by a statue you didn’t like every day.” To that end, he suggested replacing the statues of Robert E. Lee with a statue of Colin Kaepernick taking a knee during the national anthem. From there, Maher rolled out a list of memorials that would troll the far right. Among them was a “War on Christmas” statue that depicted the soldiers from Iwo Jima tearing down a Christmas tree, a “Jamal Washington Monument” that turns the Washington Monument black, and a statue of a naked Donald Trump surrounded by Russian prostitutes. That last one features a waterfall element — with yellow water. But as crude as a statue with prostitutes could be, that’s nothing compared to Maher’s last suggestion: a statue of Magic Johnson dunking on Larry Bird. While that might infuriate white supremacists, it’s certainly a statue that Lakers fans would love seeing at the Staples Center one day. “Real Time With Bill Maher” airs Fridays on HBO at 10 p.m. Watch Maher’s statue ideas in the clip above.